We utilize your personal financial information to determine what the federal government expects your family to pay towards the cost of education each year. We will take advantage of every strategy available to make your EFC as low as legally possible. Each year colleges must send the IRS what their average financial aid package looked like for their average, middle of the road, 50th percentile student. Through our network we have licensing rights to view these reports for over 2500 schools. Although it cannot guarantee what your aid package will look like, it provides a great gauge to see what a school has done in the past. If there are any other schools we feel your student should be looking at base don their interests, we will make you aware of those schools. This is where we develop a plan on how your family is going to pay your student’s out-of-pocket costs. Even if we can considerably lower your EFC, you are still going to have an out-of-pocket cost. Depending on “how” you pay that cost can mean thousands of unnecessary interest, fees and overpaid tax dollars. Also, if you’re not careful and you keep taking loan after loan after loan, you might find yourself in a difficult cash crunch situation. We will put a plan in place to avoid this situation. 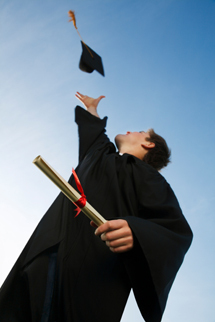 ACFS Inc. is a full service college planning firm. 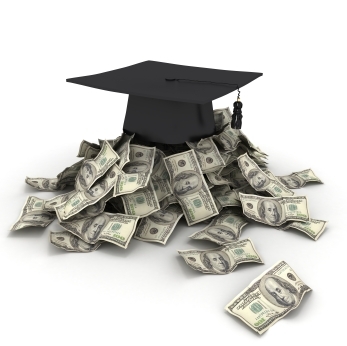 We help our clients starting with the college selection process, complete all financial aid forms and applications ensure that all offers were fair, and most importantly, offer our expertise on the best way to pay for these gigantic tuition bills in the most tax favorable way. It was nice to know that when the time came to need someone else’s expertise, A+ College Financial Solutions, Inc. was there to assist. Simply put, they took the worry out of the process and saved us time and money we wouldn’t have otherwise known to be possible.